FANTASTIC NEW PRICE!! 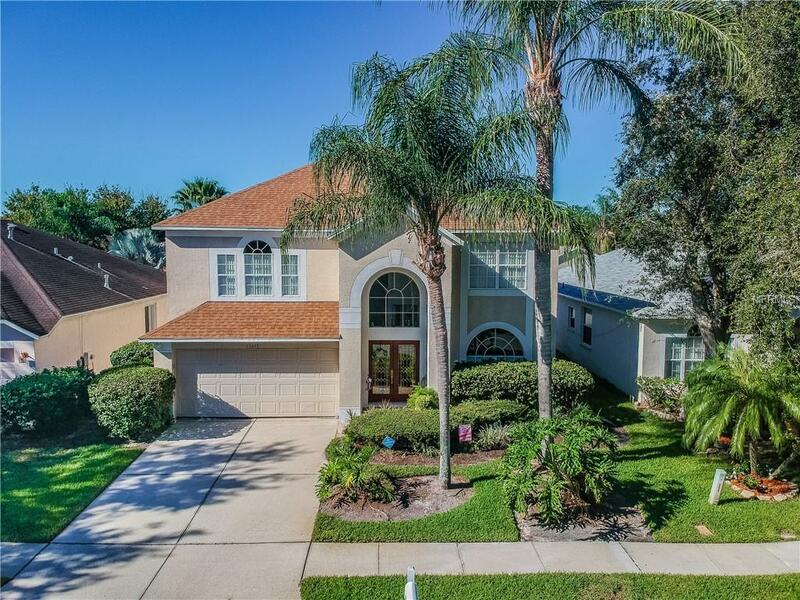 ARE YOU LOOKING FOR A POOL HOME IN WESLEY CHAPEL? 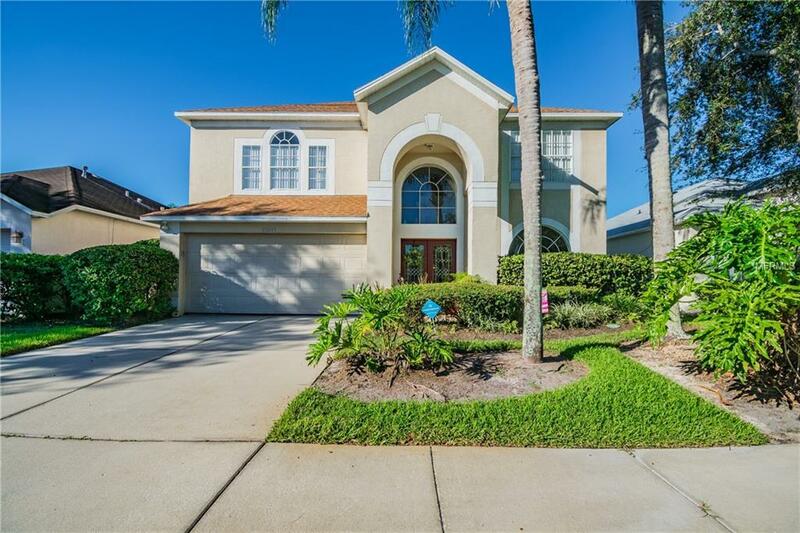 Look no further, so many great features that you do not want to miss this 4 bedroom, 2.5 bath, 2,434 sq ft, 2 car garage home. As you enter the front door, you will see the spacious living/dining room, separate family room with sliding doors to the screened in pool area, bright open kitchen includes all appliances & eat-in kitchen space. Inside laundry room is well equipped with upper cabinet storage and utility sink. The downstairs half bath provides access to outdoor pool. 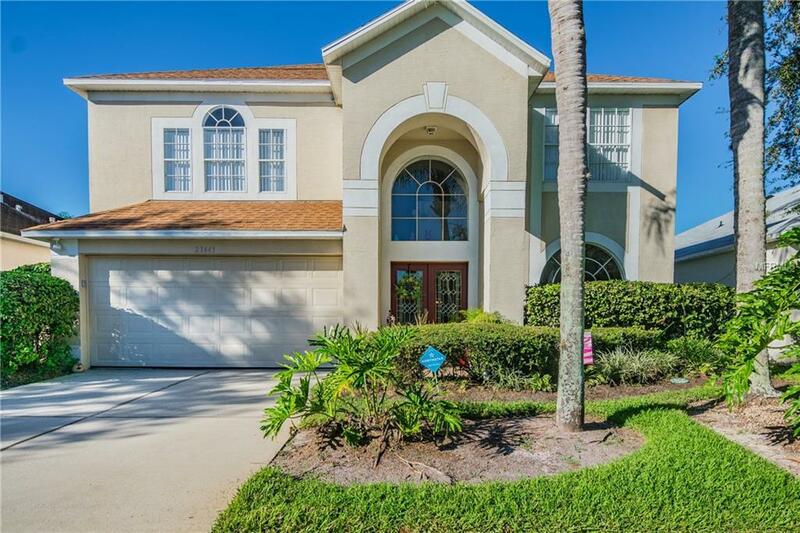 HUGE Master offers two walk-in closets, master bath with garden tub and dual vanities make this a perfect master retreat. The 4th bedroom is extremely large and is functioning both as a bedroom & office space; however, does not have a closet. This room could easily function as a den/office/bedroom & has plenty of room to add a closet. The upstairs also features a separate loft area perfect for use of an office/play area/second family room. 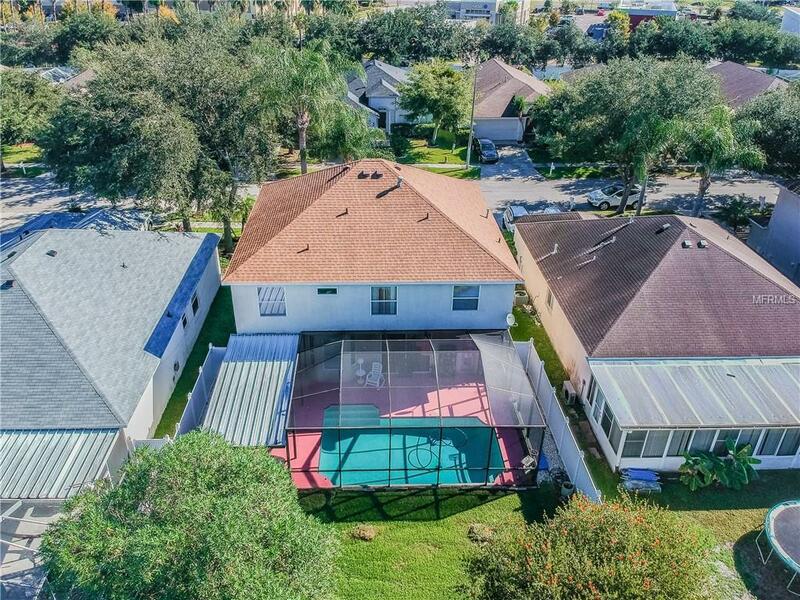 You will enjoy the peaceful scenery as you sit on your screened-in lanai overlooking your large sparkling saltwater pool and fenced in backyard. Additional covered patio space that makes this the perfect place for entertaining. NEW ROOF installed in 2017 along with the rescreening of the pool cage in 2017. The Lakes at Northwood is located off Bruce B Downs in the heart of Wesley Chapel with a low HOA and NO CDD! Great location-close to I75/SR56, Wiregrass Mall, Tampa Premium Outlets, restaurants, PHSC campus and so much more! Additional Lease Restrictions Contact Southshore Property Management For Additional information And To Verify Any/All Leasing Restrictions.